THUMP THUMP. The Red Dread is on the loose. Be very scared! At any rate, Shrew and the other animals are. 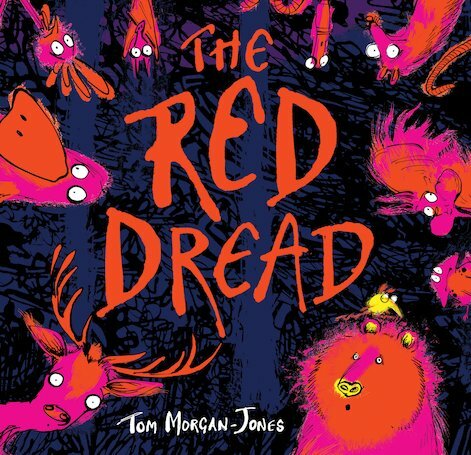 From stolen nuts to kidnapped bunnies, all these worried critters are whispering about the awful things the Red Dread does. It’s not long before panic grips all of them. Forget about teamwork. They’re so scared it’s every creature for itself. But who is the Red Dread? Where is it? Can you spot it in any of the pictures? And what if the only thing there is to be scared of is actually fear itself?